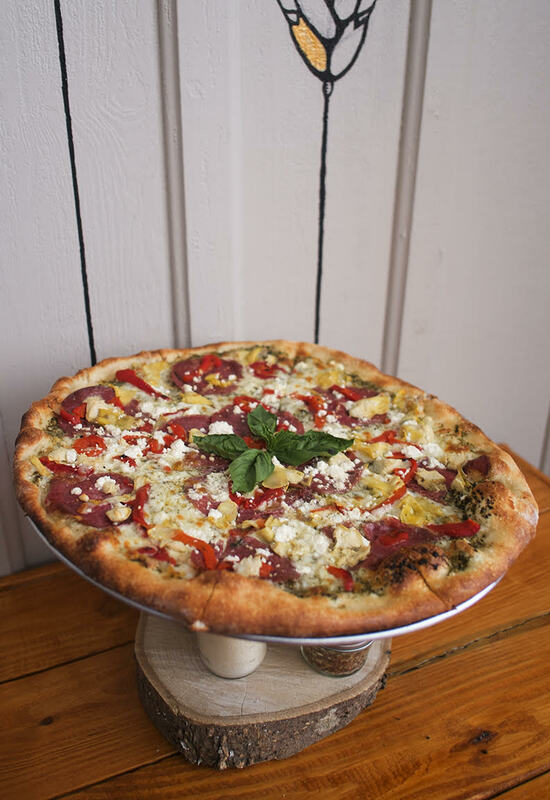 Located in the heart of downtown Lockhart, Loop & Lil's Pizza is a family style restaurant serving classic hand tossed pizzas, fresh salads, hot sandwiches, delicious desserts, and Texas craft beer. Ask about our weekly Dessert Menu! We have a rotating list of Texas craft beers on draft. Various Reds, Whites, and Sparkling available.